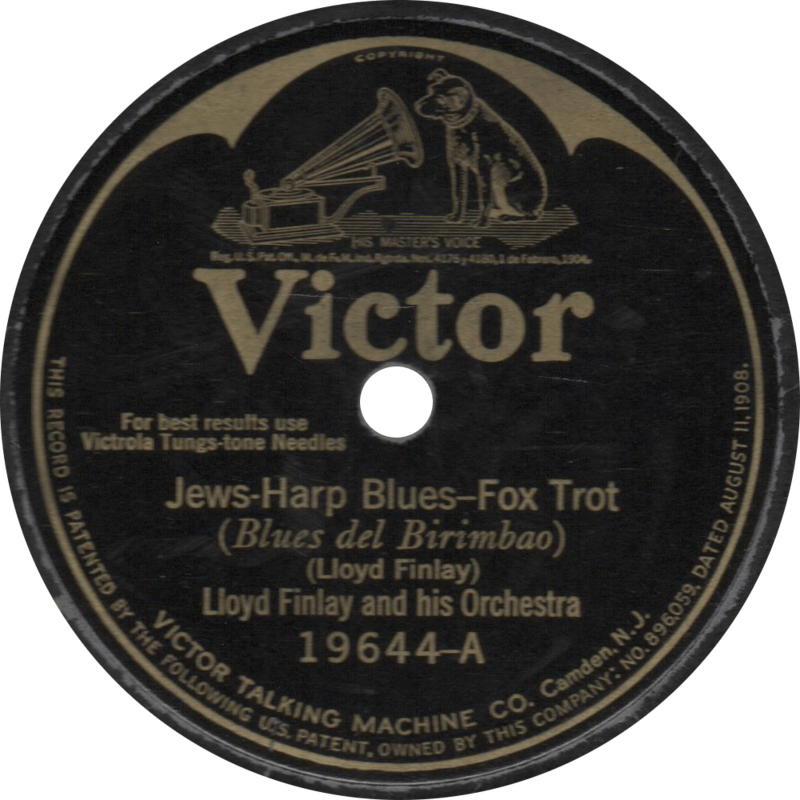 This entry was posted in Records and tagged 1920s, 1925, Field Recording, Houston, Jazz, Lloyd Finlay, Seger Ellis, Territory Band, Texas, Victor by R. Connor Montgomery. Bookmark the permalink. 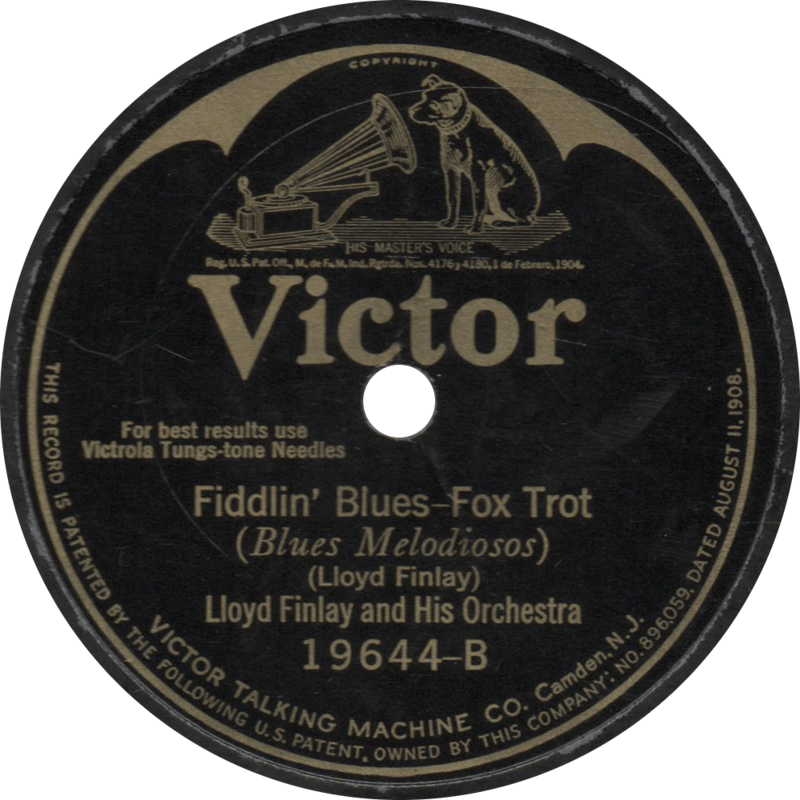 Finlay was born in South Dakota in 1883, lived in Oklahoma as of 1905 and 1915, and was in Texas leading a band as of 1918.